Jenn Liv is a freelance illustrator and comics artist from Canada. 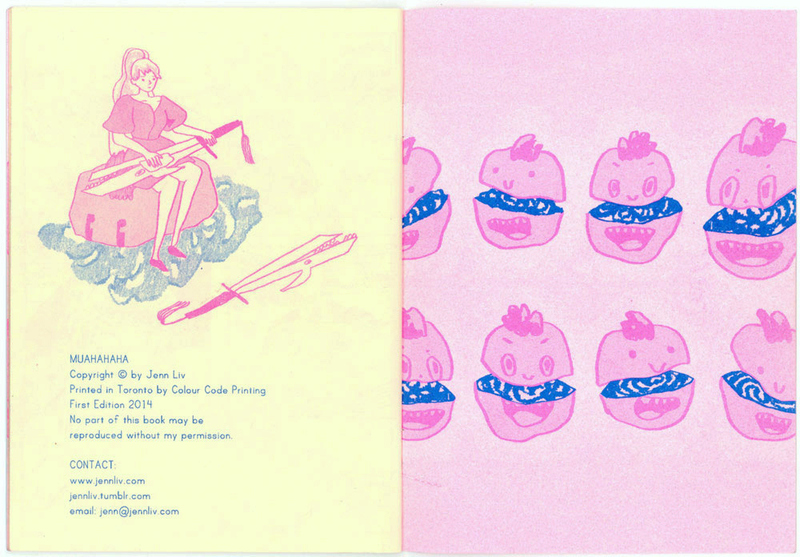 She graduated from OCAD University in 2013 with a BFA in Illustration. 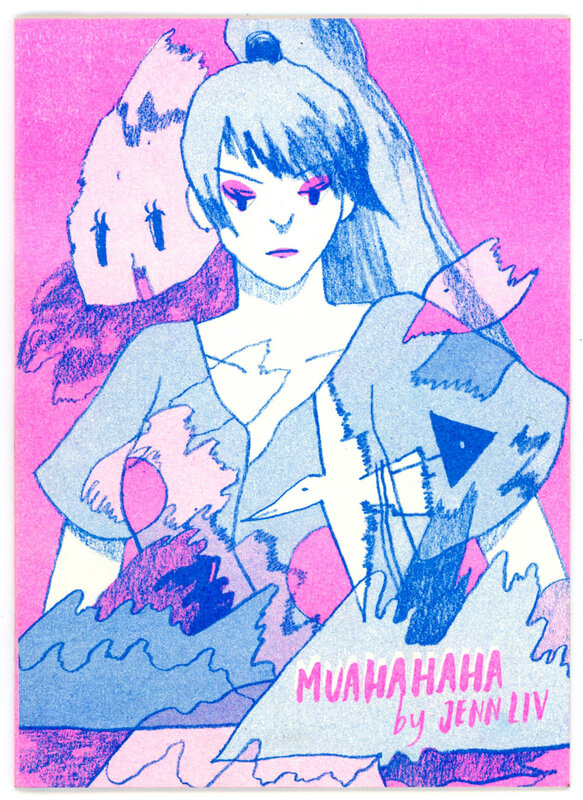 Occasionally she likes to print things in risograph and make comics. Comics ( as defined in Wikipedia ) is a medium used to express ideas by images, often combined with text or other visual information. 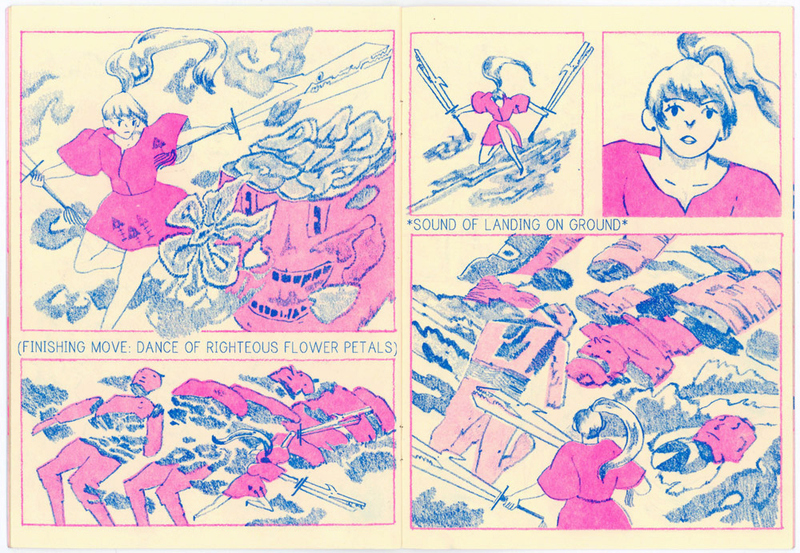 Comics frequently takes the form of juxtaposed sequences of panels of images. Often textual devices such as speech balloons, captions, and onomatopoeia indicate dialogue, narration, sound effects, or other information. Size and arrangement of panels contribute to narrative pacing. Cartooning and similar forms of illustration are the most common image-making means in comics; fumetti is a form which uses photographic images. Common forms of comics include comic strips, editorial and gag cartoons, and comic books. Jenn has worked on several projects and with clients such as New York Times, Nautilus, NPR, PLANSPONSOR, Time Out New York, Reader’s Digest Canada, Moneysense Magazine, Calgary Herald: Swerve, Kayak Magazine, Narratively, Jam3, Autodesk, Willamette Week, Literary Review of Canada, Quill & Quire, The Walrus, Medium.com, BOOM! 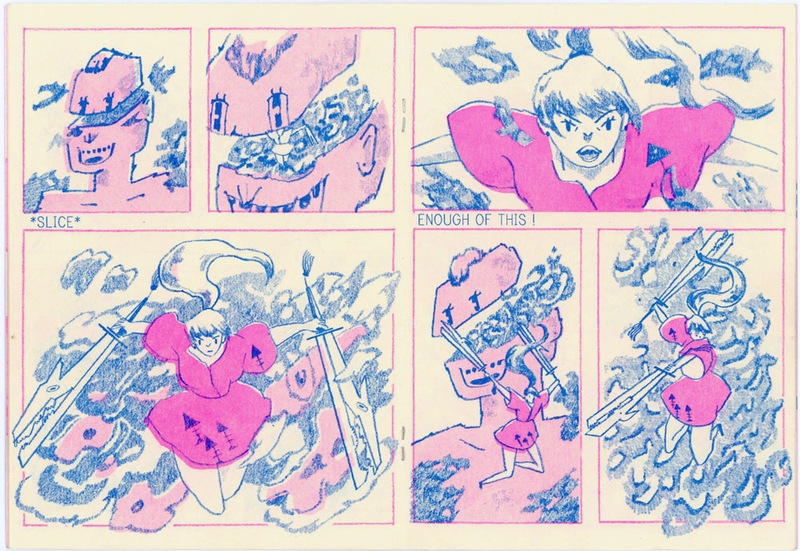 Studios, 1001 Knights, Pyrite Press, Jenn Woodall’s recent FIGHT! 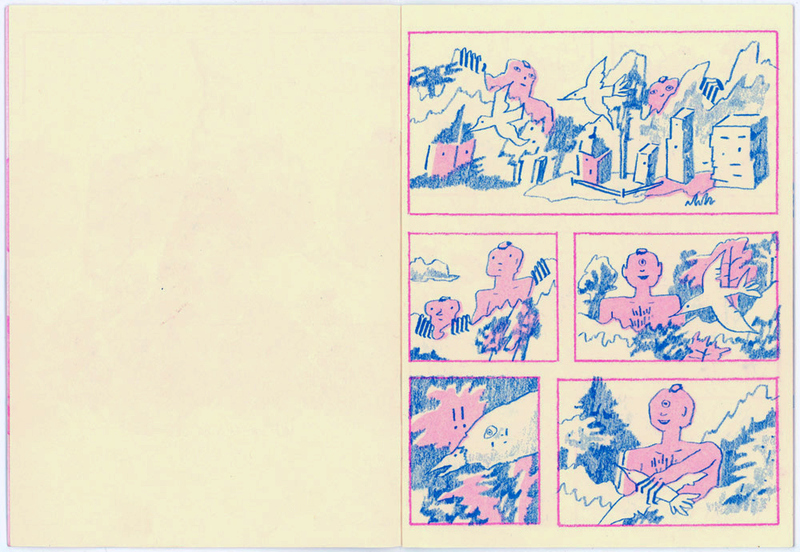 Zine Round II, and many more. Jenn’s excellent artworks has won her awards from Society of Illustrators 59 Editorial Society of Illustrators 59 Uncommissioned, 3×3 Professional Show no.13, Society of Illustrators 58 Uncommissioned and CMYK Magazine 56. We are charmed by her collection and we’re impressed with her work. 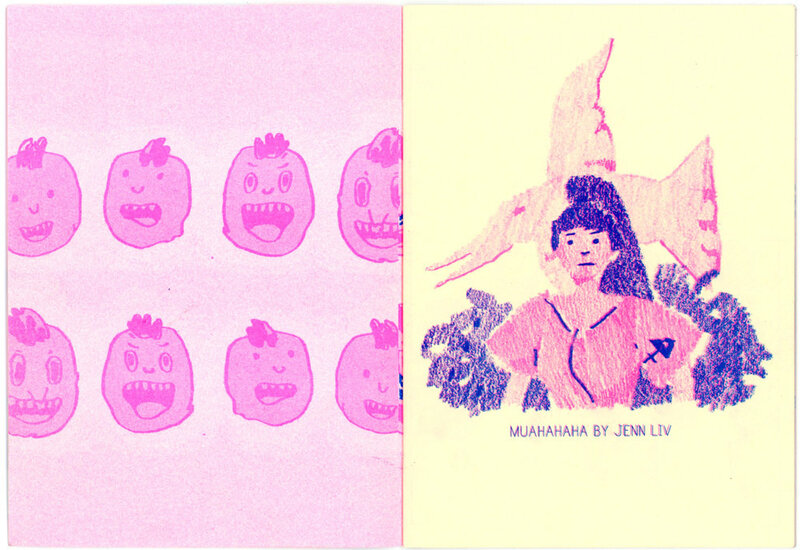 Jenn has lots of amazing creations but we have decided to showcase her MUAHAHAHA (mini-comic) designs. MUAHAHAHA is a brief action comic that featured a female heroine fighting meaningless violence. 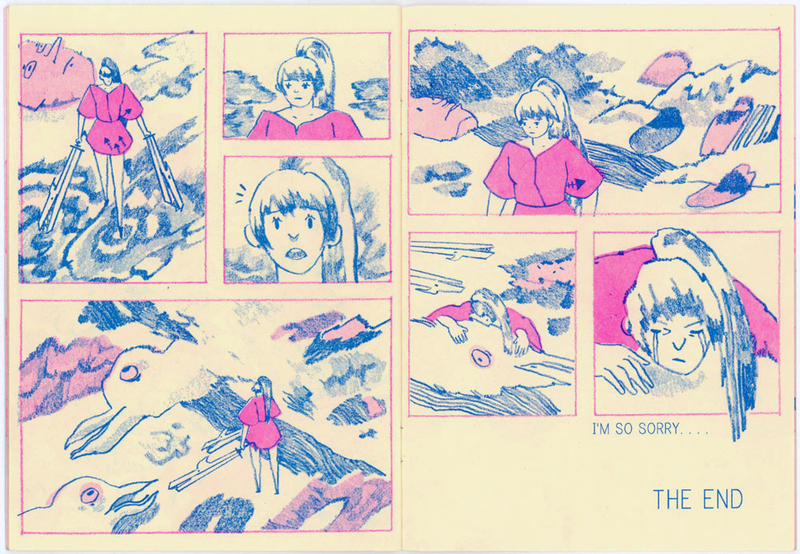 12 pages / 5 x 7 inches / debuted at TCAF 2014. 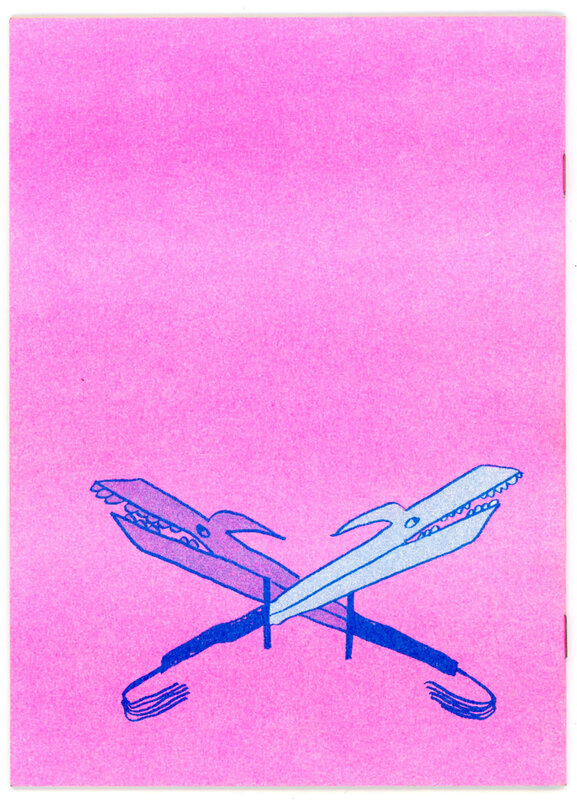 Printed in 2-colour risograph by Colour Code Printing.